Who does not love to look stylish and fashionable? If you are shop-a-holic and loves turning all the moving eyeballs, this post is for you. 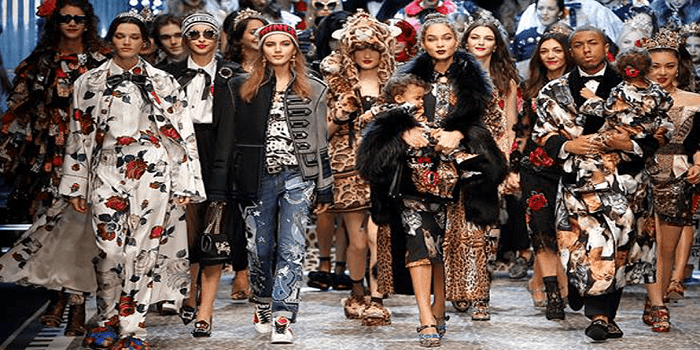 In this post, we have shared a list of top 20 fashion brands in the world which are in the line of being the top choice of fashion lovers all around the globe. Giorgio Armani is an outstanding Italian fashion designer who is famous for designing clean menswear collection. In 2002, he was acclaimed as the most successful designer from Italy. The brand generates billions of turnover every year. 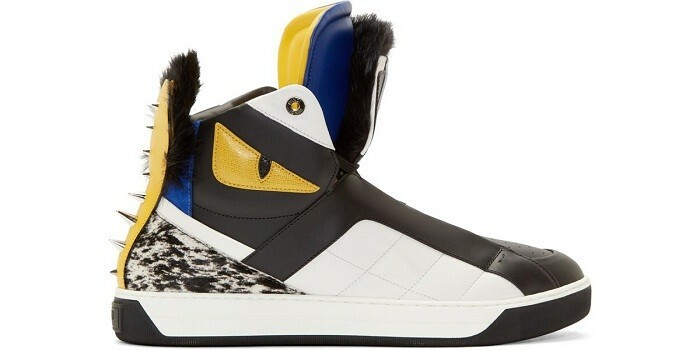 Fendi was established by Paola Fendi in the year 1925. They specialize in producing world-class dressing, bags and other accessories. The brand value of the company is approximately $3.5 billion. 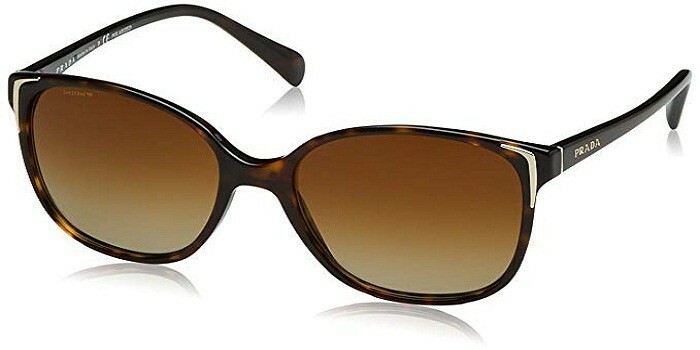 Burberry is one of the expensive and exclusive companies that is known for creating innovative products. The net worth of the company is about $6 billion. The company has also launched its exclusive skin care range. Prada is an Italian luxury brand specializing in leather handbags, shoes, perfumes, ready to wear garments and other accessories. Founded by Mario Prada, it is the reputed name in the luxury that possesses a brand value of $7.3 billion. 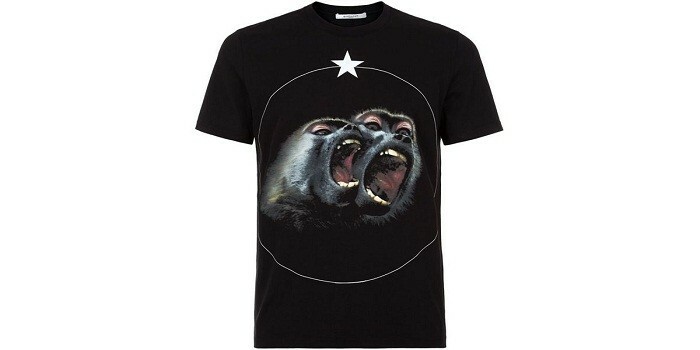 Givenchy got incepted in 1952 by Hubert De Givenchy. The brand is prominent all around the world for designing the best apparels which are showcased by the famous and rich. 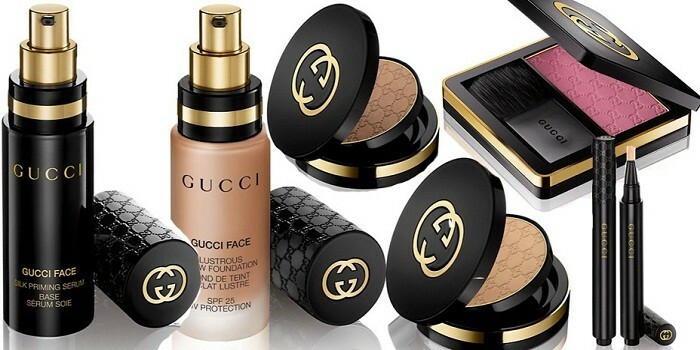 Gucci is a fashion and luxury brand incepted by Gucci Gucci of Florence in 1921. In 2009, Gucci was recognized as one of the “Top Global 100 Brands”. It has a brand value of $12.4 billions today. 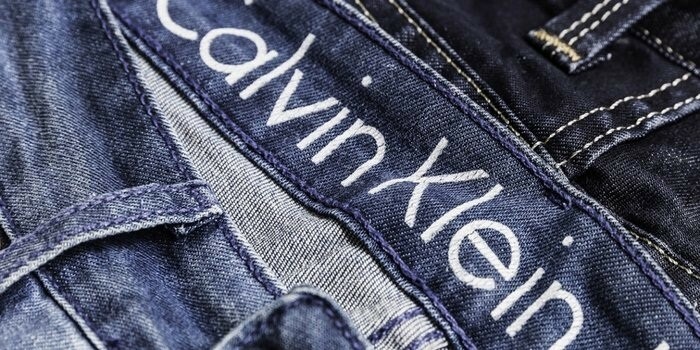 Calvin Klein has dominated the fashion world for over 75 years. The brand has surely transformed style in every sense.The beautiful collections of Calvin Klein emphasizes modernity with simplicity. Ralph Lauren is celebrated all over the world for his exquisite sense of fashion. His fashion style embodies classic innovation and chic sophistication. 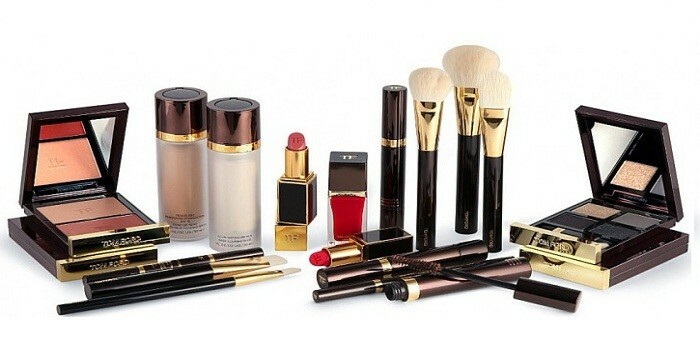 Tom Ford is donned in the fashion industry for his contemporary designs, high-end fashion accessories and clothing. Tom Ford earned the Best International Designer award in 2000. Yves Saint Laurent gained popularity in the fashion world for redesigning masculine clothing into feminine pieces for women. He introduced the concept of ‘power dressing’ for women in 1966. 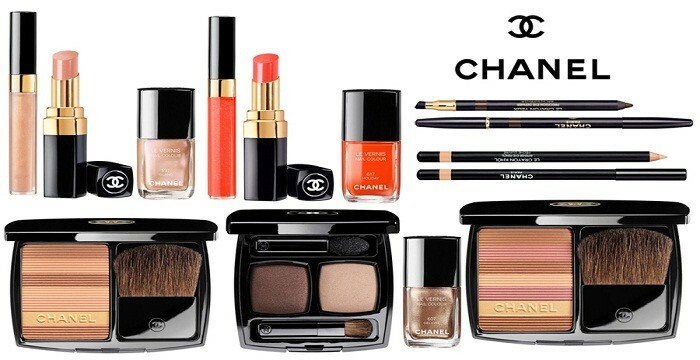 Chanel is a company started by Coco Chanel. It is the well-known brand for women’s clothing and accessories. Generating total revenue of $5.4 billion, the company strives to ensure women are comfortable in their dress. 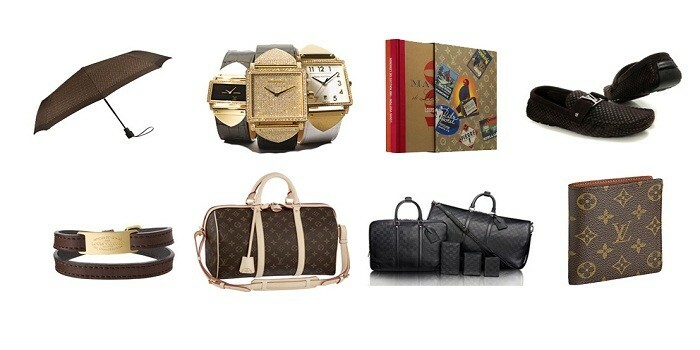 Louis Vuitton is the most expensive brand having a brand value of $28.1 billion. The brand is well-known for its leather products. 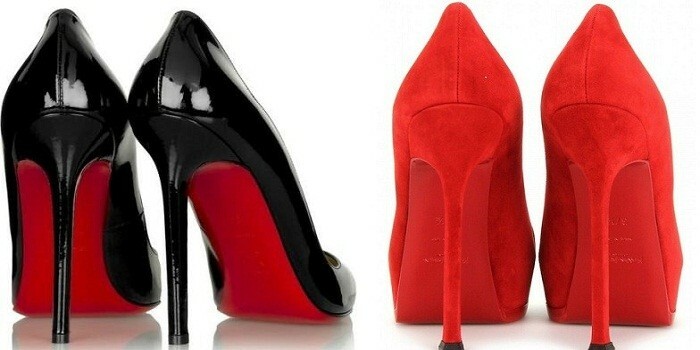 They produce ready to wear dresses, shoes, accessories, watches, jewelry, books, trench coats and many more accessories. Michael Kors specializes in Jewelry, fragrance, footwear, and watches. The brand was incepted by the famous American sportswear fashion designer Michael David Kors in 1997. 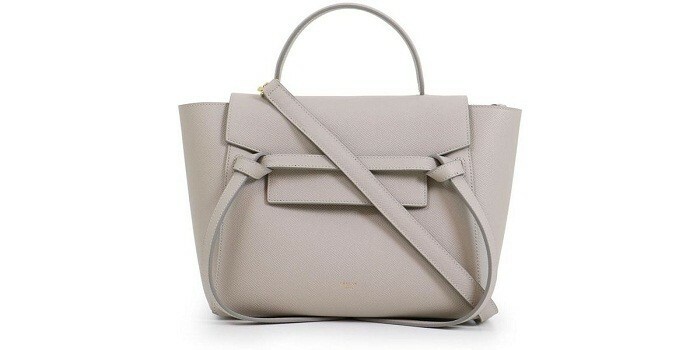 Celine specializes in leather luxury goods and ready to wear clothing items. They also specialize in leather goods, loafers, gloves and clothes. Celine was founded by Celine Viviana in 1954. Roberto Cavalli is an Italian artist who showcased his first collection in 1970. He is known for his lavish printed gowns and denims. The designs of Roberto Cavalli never fails to impress fashion lovers. 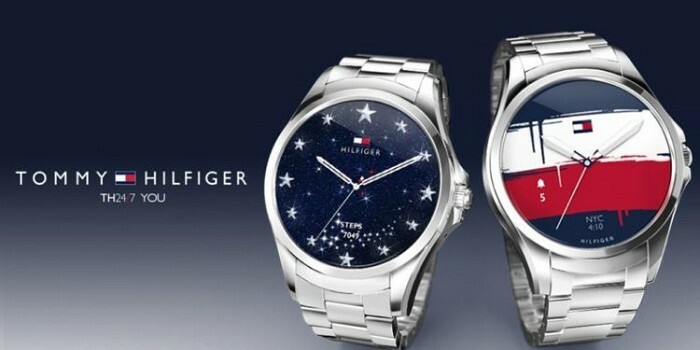 Tommy Hilfiger is fondly known as the champion of star-spangled glamour. He received the CFDA Menswear Designer of the Year Award in 1995. In 1996, he introduced women’s wear. 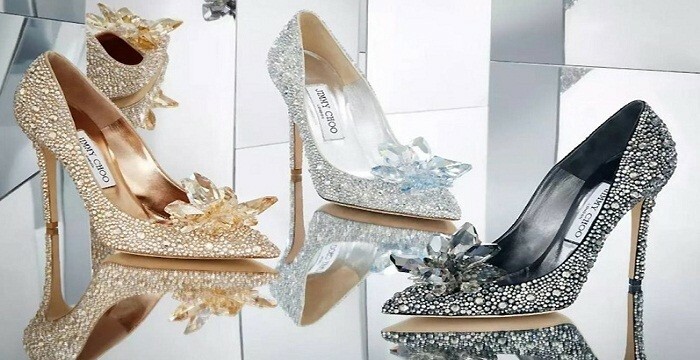 Jimmy Choo re-defined the sense of glamour. 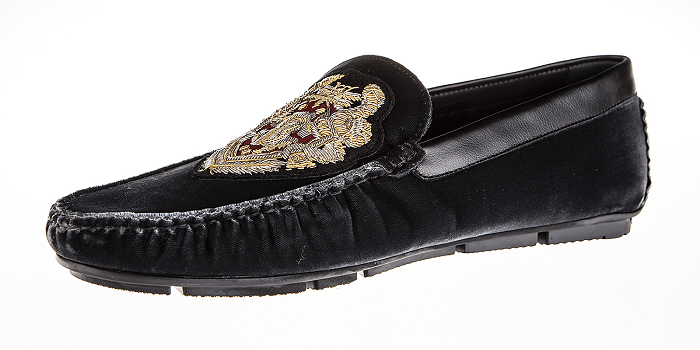 He is an iconic luxury lifestyle designer who has created shoes for many prominent figures such as Julia Roberts, Princess Diana and Renee Zellweger. 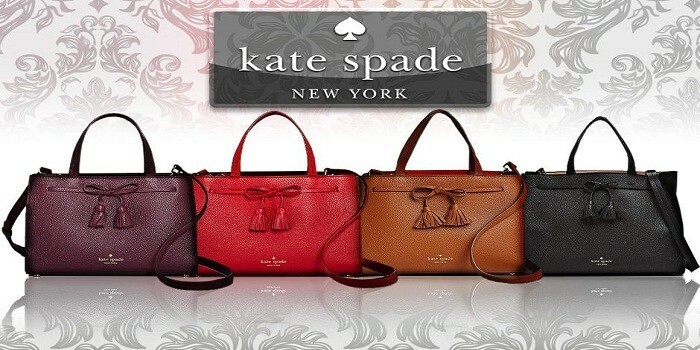 Kate Spade is known for her modern, vibrant and colorful designs all around the world. She gained fame for her line of handbags in 1993 and there was no turning back. Kate Spade is known for her designer shoes, fashion accessories, designer clothing and more. 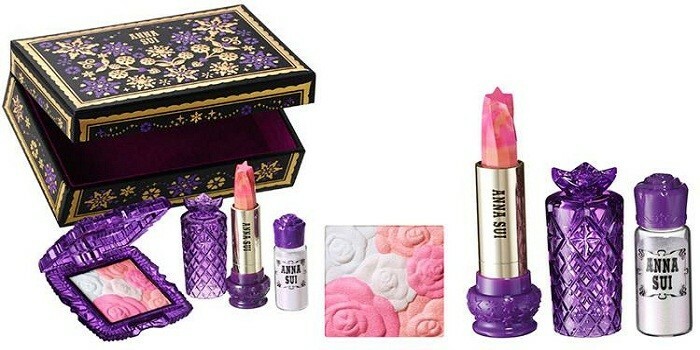 Anna Sui is an American fashion designer who is known for her boho-chic style collection. She has mastered the art of pairing bright colors with black and bold fabrics. Dolce & Gabbana is an Italian luxury brand, which was founded by designers Domenico Dolce & Stefano Gabanna in Milan, Italy. They specialize in classic trends and luxury items. Owning clothes and accessories from these brands is a dream of many. 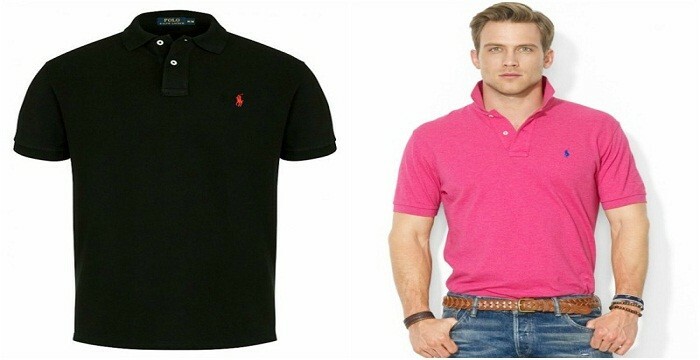 Give your style an instant makeover with these prominent fashion brands.